This mod tweaks and recolors a handful of textures from Tyddy's amazing Velothi Texture replacer. The end result is a bit of a greener look to the Velothi architecture and it replaces some of the textures that I wasn't very fond of. 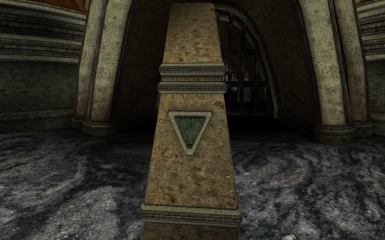 This mod is based on Tyddy's Velothi textures, and you should seek out his permission before modifying or uploading any of his textures. 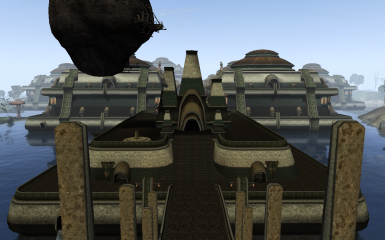 Thanks to Tyddy for his amazing Velothi textures as well as his other great replacers. Thanks to Cavanoskus (www.lifeininkandpixels.com) for his road texture which I made use of while making this replacer. 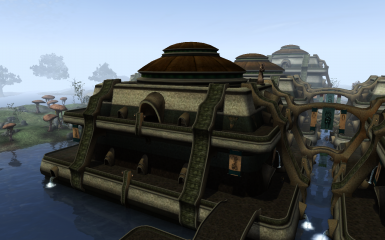 I would also site the texture resource Cavanoskus used to make his road, but I cannot find the link. Mod by cml33 based on the work of Tyddy. This mod tweaks and recolors a handful of textures from Tyddy's amazing Velothi Texture replacer. The end result is a bit of a greener look to the Velothi architecture and it replaces some of the textures that I wasn't very fond of. All credit goes to Tyddy for the original textures. 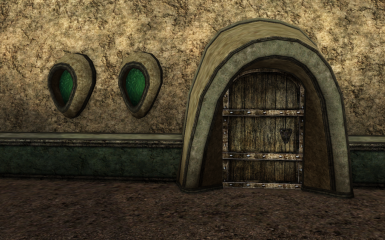 Note: The door texture comes from AOF's Velothi Replacer v3, and is not included in either this mod or Tyddy's original.